Guitar meets drums at the foothills of the Sierra Maestra, where folk culture and African tradition produce the ultimate Cuban sound. The band have brought Cuban music out of the Caribbean and into our concert halls. 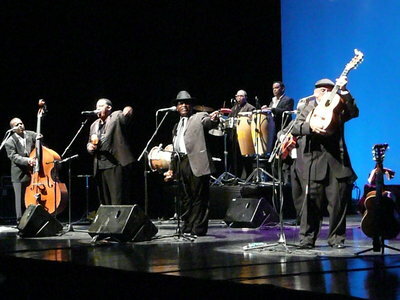 They will warm your hearts with their contemporary Cuban musical culture played with passion and limitless energy.